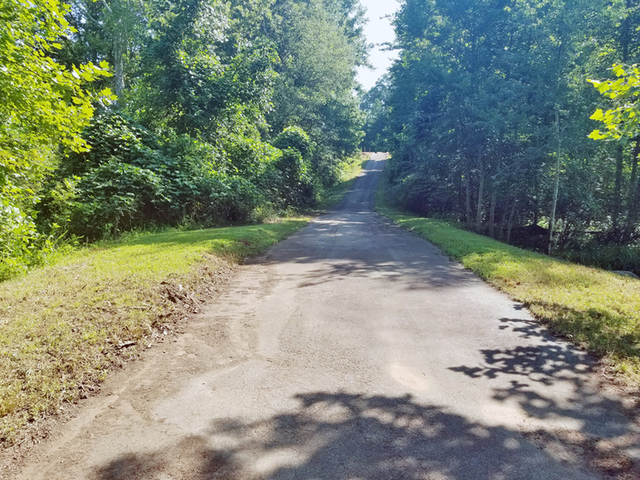 If you’re looking for a couple of acres to build with privacy, but still desire the comforts of subdivision living with amenities, this nearly 2 acre site is for you! If you’re looking for a couple of acres to build with privacy, but still desire the comforts of subdivision living with amenities, this nearly 2 acre site is for you! It includes a creek and mature hardwoods. 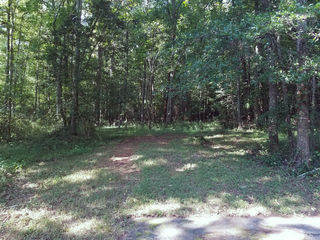 The long (already paved) driveway leads to your building site, where you’ll feel tucked away in the woods. Zoned for the highly desirable Powdersville Schools. Convenient to grocery stores, shopping, and schools. Directions: From I-85, take exit 40, Hwy. 153 towards Easley. Turn left onto Hwy. 81 and go approx. 0.75 mile and turn right onto Circle Road. Go 1/2 mile and turn left onto Barfield Drive into Hawthorne Ridge. Follow Barfield to the end of the cul de-sac.